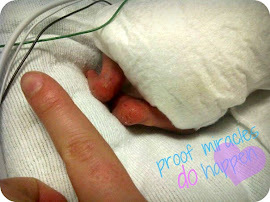 Hailey was born at 29weeks4days on Saturday April 16th 2011. I had known 2 and a half months before they were born that they would come be coming early. They would come early due to unequal placenta share cased by their egg not splitting in half. Hailey was the bigger half, the lucky one. 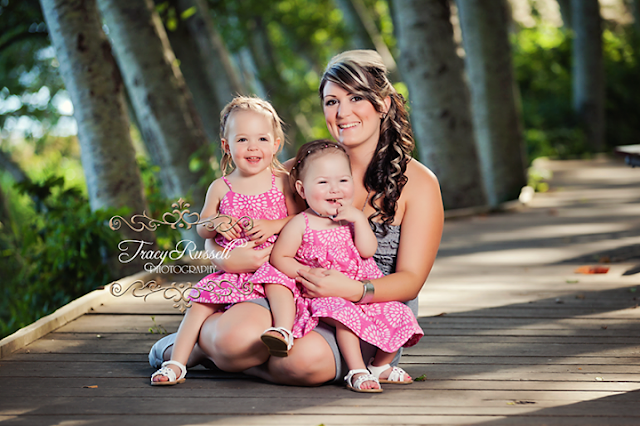 Her NICU stay was 93 days long, 2 weeks after her due date. She was intubated for 3 days and then on Cpap for a month. There was no complications except for a brain scan showing white matter in the brain which was confirmed a few months later my an MRI to be sever. Hailey's MRI showed so much white matter that with out the doctor looking at Hailey would have said she would have sever cerebral palsy. Thankfully she showed no signs at that time not even a personality of a CP, asides from possible cerebral palsy effecting her bowel and she walks with a limp. She has had one for sure seizure and had an EEG that was inconclusive. We recently found out that Pulmonary Valve stenosis which doesn't seem to be effecting her and her PDA is still open but also doesn't seem to be effecting her. Today she is a normal two year old. Walking talking and getting into trouble.